You should have included Samsung Galaxy note and Blackberry Bold 9900. 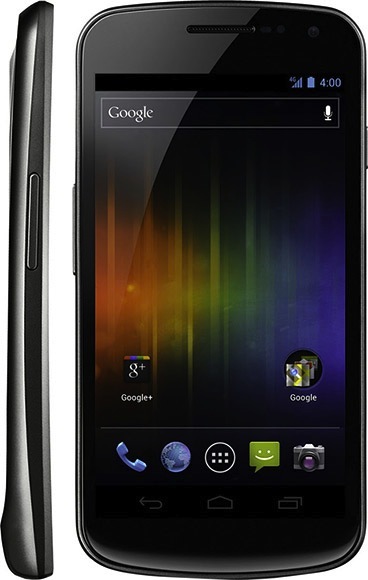 But anyway, I also love the Samsung Galaxy Nexus. Hi Jennifer! Thanks for reading! I can't remember if the note was already out when I wrote this entry. Have you seen the latest Sony Xperia S? It looks awesome. I love its design. Its great that all of the phone companies aren't copying the iphone because We all want variation in products and why buy a clone when you can just buy a Iphone instead.